Dikembe announce winter tour with You Blew It! Gainesville, Florida's Dikembe will be touring the east coast this winter with fellow Floridians You Blew It!. Check out the dates below. 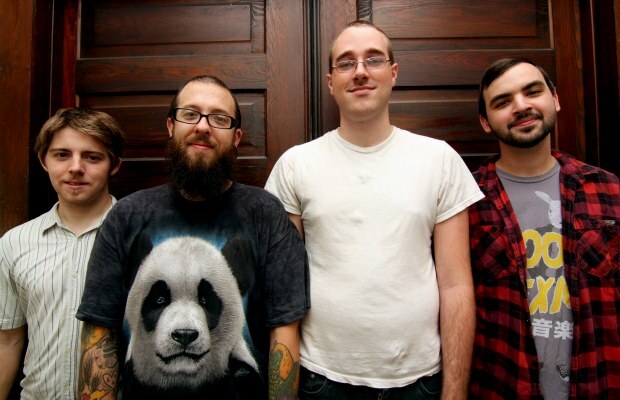 Dikembe's debut full-length Broad Shoulders is expected out in early 2012 via Tiny Engines; YBI! will release their debut LP later in 2012 via Topshelf.